Buy an Online Battery for Asus Vivobook Laptops at cheap Price in Uk from uklaptopcharger.co.uk. 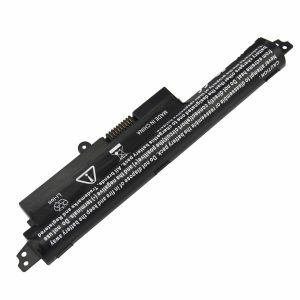 This Asus Vivobook X200M Battery has 3 cells and capacity of 2200 Mah. 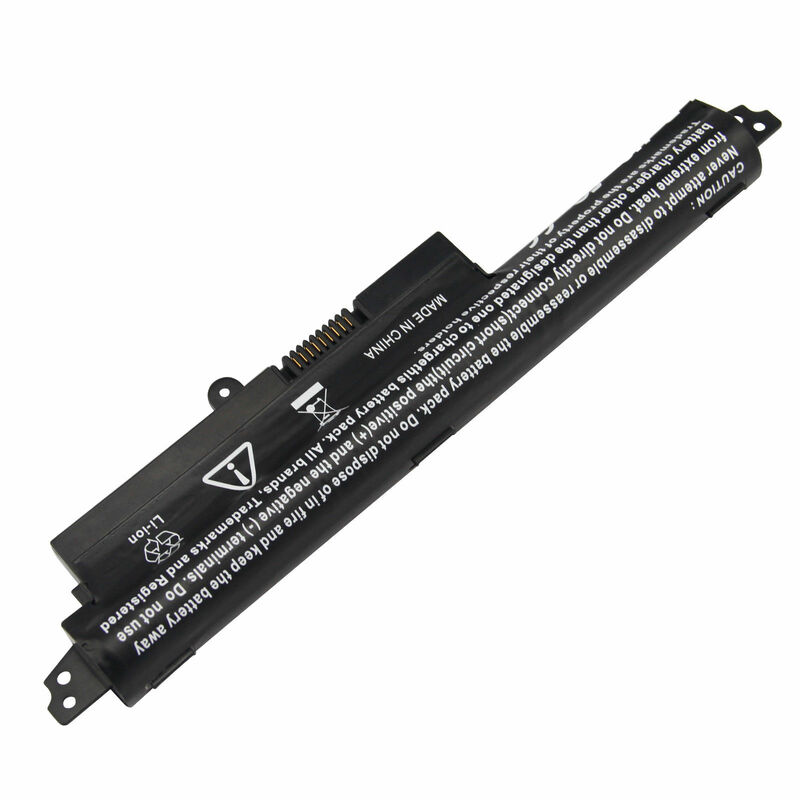 Our company manufactures Best quality laptop batteries which last more than 4 hours with every charge. loved this website for asus batteries.